This week on the Gestalt IT Rundown, we discuss the Ubuntu 18.04 LTS release and the launch of Storbyte. 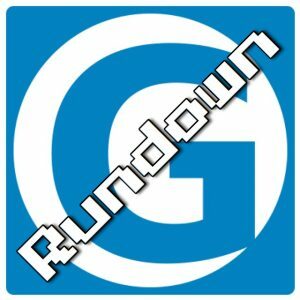 This week on the Rundown, Rich Stroffolino takes a look at some of the overarching trends from RSA Conference, examines why the Flickr acquisition is a sign of potential SaaS problems, and asks if Windows 10 Lean is interesting. Rich Stroffolino is flying solo this week on the Rundown! 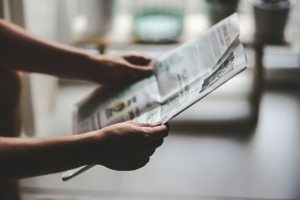 Talking HPE’s acquisition of Cape Networks, Foxconn buying Belkin, the state of the African tech startup scene, and announcements from NVIDIA GTC. Tom Hollingsworth and Rich Stroffolino discuss the IT news of the week. This week, they discuss the dramatic growth of container and serverless adoption on AWS, taking Qualcomm private, Windows Server 2019, and Facebook’s Fabric Aggregation Layer donation. The Gestalt IT Rundown looks at the IT news of the week with hosts Tom Hollingsworth and Rich Stroffolino. Today they talked about the death of Broadcom-Qualcomm, cryptomining on your calendar, AMD CPU security flaws, and Pi Day!